The Education and Promotion committee, or EdProCie, is like the psychologist of Storm. Every period we organize the CEP (Course Evaluation Panels), where students can come to us and speak their minds about the courses they have just finished. The CEPs provide a perfect opportunity to give feedback on these courses, but also on the course coordinators. However, this is not all we do. Every year, we organize a track afternoon for the first year GSS students, where students can get familiar with the different tracks and figure out which one they would like to follow. Moreover, we are responsible for the Parents day where students can bring their parents to uni. Finally, we organize the infamous staff student drinks and some excursions you go on during courses. 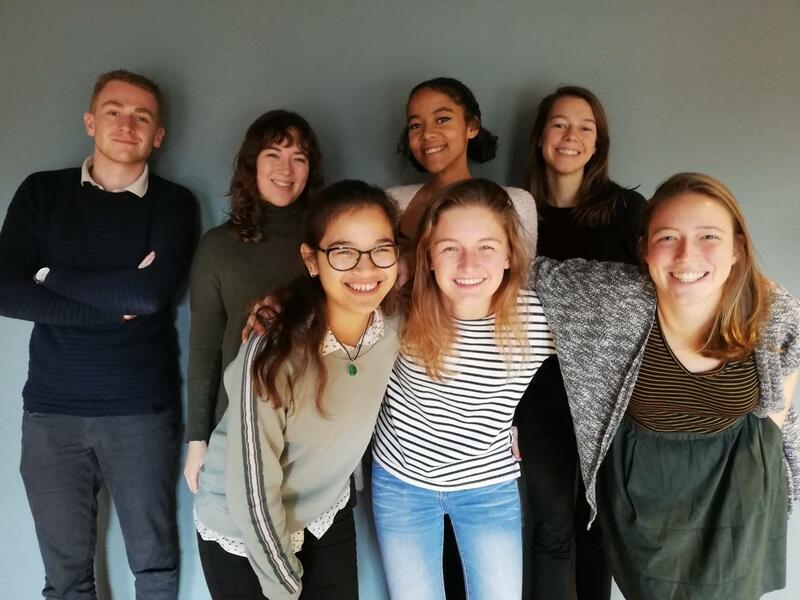 This year’s committee consists of Helen de Graaff as chairwoman, Chayenne Olumuyiwa as Secretary, Vera Bekkers as treasurer, Tom van den Top, Saré Geurts, our board member Yza de Ridder and me, Yasmijn Wakker, as promoter. See you all on one of our many events!